While hotels are actively collaborating with online travel agencies (OTAs) for business, they are often forced to pay large commissions and adhere to conditions set by OTAs. With customers increasingly engaging the services of OTAs to plan their travel arrangements, you may find yourself in a catch 22 situation. The solution as well as challenge is convincing customers to favor your website for bookings over OTAs. The good news is, there are some ways around it. Here are a few techniques you can use to limit your use of OTAs or completely eliminate them from the picture. Special offers and targeted benefits can encourage users to book directly on your website. You can provide value-added corporate bookings, discounted holiday offers and other incentives. Always make sure you explain to customers that your special rates and offers are applicable only when they book directly. In this case, you have a competitive advantage as OTAs face limitations when advertising their offers. You can partner with OTAs on short-term contracts. For instance, you could completely stop OTA bookings during peak seasons when the demand is high, and rely on them during the slower months. During in-demand seasons, you can bank on customers to find you through your website or leverage any other hospitality solution to locate you. To improve your visibility online, you can invest in search engine optimization and social media marketing techniques. In a day and age when consumers are accessing information on-the-go, it makes sense to have a unique mobile app for your hotel. You can use this app to encourage your customers to make reservations, get information about special offers and stay abreast of your news. Over a period of time, your app would become self sufficient while you drive quality traffic to your website. A leading e-concierge and e-menu provider for the hospitality industry such as Blynk can provide you effective marketing solutions to attract direct bookings. OTAs may no doubt be a popular choice but that doesn’t mean you cannot play your hand. Smart planning and execution can help you get your customers back in a real and meaningful way. Once you have your own shining new mobile and tablet app, then what. How do you promote your app to your guests, how do you spread the word, how do you encourage guests use the app in the hotel. Below are some of the ways you can do this. Is Your Hotel On Hipmunk? After becoming one of the best way to search for flights, Hipmunk has released its innovative search experience to hotels! Room Key is founded by 6 hotel giants. The idea is to directly compete with sites like booking.com. 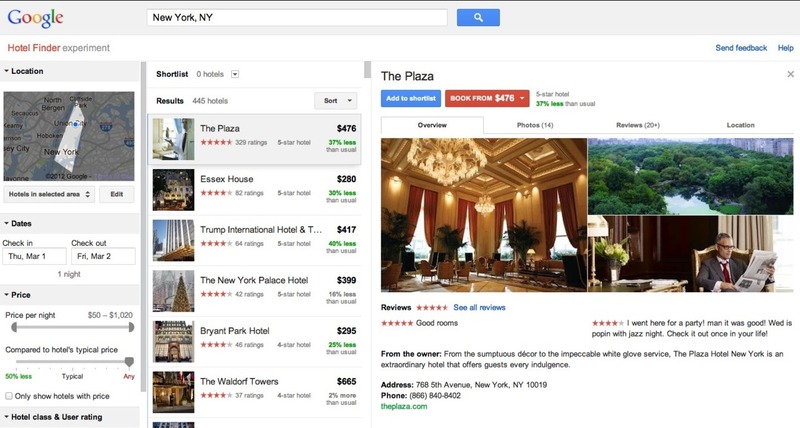 Google Hotel Finder is another interesting tool in Google’s increasing search services for travelers. Right now the service is in Beta. However, the availability of information is excellent as of course Google already has a huge data bank of hotel listings and database on its other services like Google Maps. 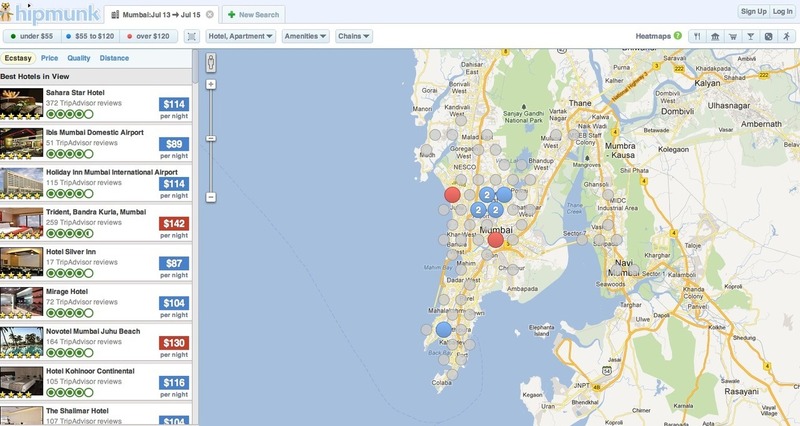 Ensure that your hotel is visible here!